Like many, we use the Thanksgiving holiday as a time to look back and realize how fortunate and grateful we are for everything we have! 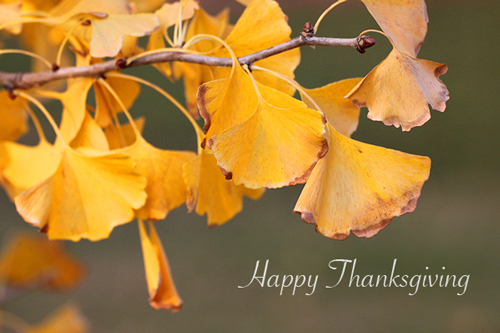 To honor this tradition, we’ve compiled a list of a few things (in no particular order) that we are most thankful for. Loyal Clients – without you we would have no success to celebrate! Family & Friends – there for us through the good times and the bad. Health – thank goodness for flu shots! US Troops – put their life on the line every day to fight for our freedom and protect our nation. The Economy – some may beg to differ but we are still in business and busier than ever! JACKSTIN – love our new website! La Voz Employees – without your hard work, this company wouldn’t exist. Kean Coffee – for our morning, afternoon and yes, sometimes even evening pick-me-up for those long work days. Black Friday/Cyber Monday – although chaotic, it’s a great time to score deals on our winter wardrobe and tech products! SoCal Weather – 70’s and sunny in November? Doesn’t get much better than this! As 2012 comes to an end, we are already moving forward and thinking about where to spend Spring Break 2013. What better place to spend it than in Miami Beach at the annual Hispanicize conference! For those who are unfamiliar with this conference, Hispanicize is the iconic annual event for Latino trendsetters and newsmakers in social media, journalism, marketing, film, music and innovation. Now in its fourth year, Hispanicize is a gateway for new products, campaigns, films, technologies and more, specifically targeted toward Latinos. 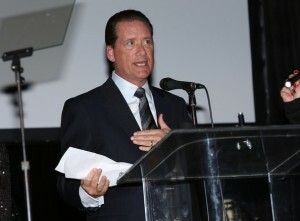 Having attended Hispanicize 2011 in Los Angeles, we cannot wait to see what Hispanicize 2013 has to offer! 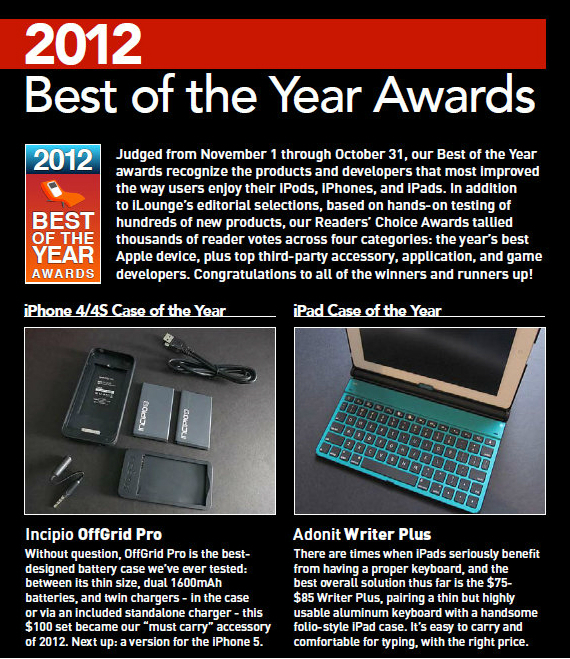 In 2011, the focus was on social media and helping brands connect with bloggers. Now, 2 years later, Hispanicize 2013 is bringing three of the nation’s top Latino marketing trade media journals – The Hispanic PR Blog, Produ and Hispanic Market Weekly – together in efforts to bring unity to the Hispanic advertising, PR and social media industries. 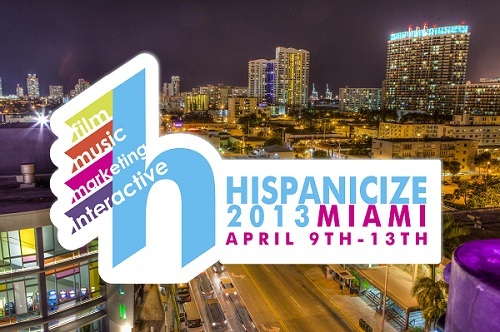 To learn more about Hispanicize 2013, including speaker engagements, schedules and travel info, visit hispanicizeevent.com. Last night, La Voz Marketing and its client The Private Bank of California attended the exclusive (and much anticipated) OC METRO ‘Hot 25’ event at the Island Hotel in Newport Beach. The Hot 25 List includes Orange County honorees that abound with talent and personality, making their community a special place to explore new frontiers, launch new ideas and grow businesses. 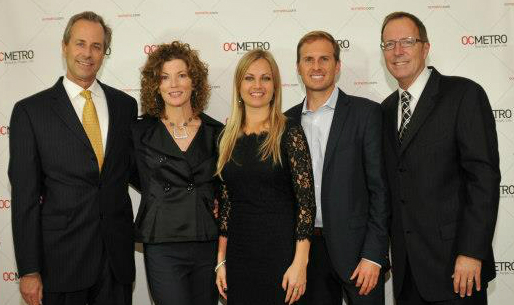 This highly successful group of movers and shakers is spotted and tracked by OC METRO through Facebook, LinkedIn, various news blogs and also through nominations received from fellow supporters. Now that Halloween is over, the countdown to the holiday season and the new year can officially begin! So on this gloomy 1st day of November, which also happens to be the 305th day of the year, we want to suggest A Few Ways to Maximize the Last 60 Days of 2012.